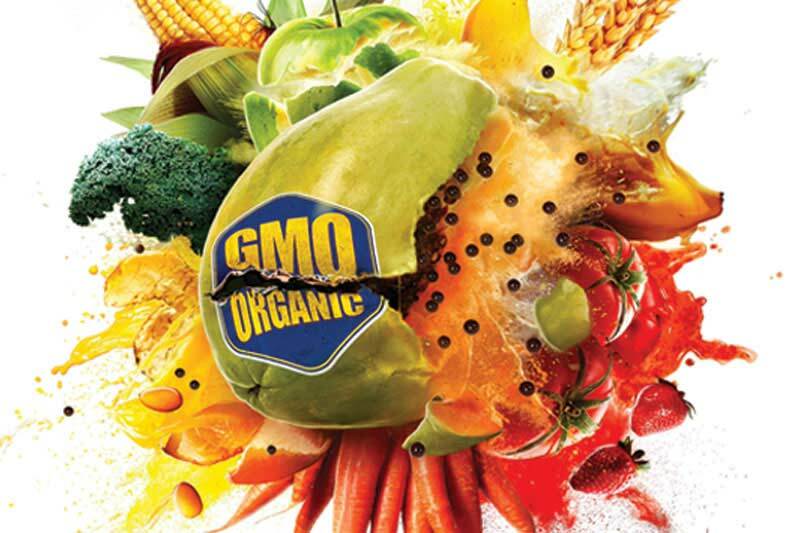 Meredith College students, faculty, and staff gathered in Jones Auditorium on March 22 for a film screening and panel discussion on the evolution of genetically modified organisms (GMOs) in foods. The event was funded by a Kenan Grant and co-sponsored by Beta Beta Beta Biological Honors Society and Angels for the Environment. Food Evolution, a documentary directed by Academy-Award nominee Scott Hamilton Kennedy, explores both sides of the controversial debate of GMOs in food. A panel discussion with experts Anastasia Bodnar, Fred Gould, and Michelle Schroeder-Moreno followed. The panelists answered questions asked by the Meredith audience and shared their impressions of the film. Bodnar is a molecular biologist and science communicator who works as a policy director for Biology Fortified, Inc., a nonprofit organization that encourages discussions about food and agricultural issues. Gould is a distinguished professor of entomology and co-director of the Genetic Engineering and Society Center at North Carolina State University (NCSU). Schroeder-Moreno is an associate professor of agroecology in the Department of Crop & Soil Sciences at NCSU. Students were particularly interested in examples of GMO crops being newly experimented with by farms around the world. During the documentary, they saw papaya farms in Hawaii and banana plantations in Africa that are at the center of the debate because of disease spreading through their current crops. Megan Anderson, ’18, attended the event and said it was her favorite of the year. Ethical issues that surround the GMO debate were also discussed during the panel. Mainly, how do GMO and organic propaganda negatively impact innovation and public opinion of GMOs globally? Experts on the panel also stressed the importance of assessing each agricultural areas’ individual needs when working to improve farming efficiency because GMOs alone cannot solve all of these needs. Karthik Aghoram, a professor of biological sciences at Meredith, coordinated the event and encouraged students to attend.